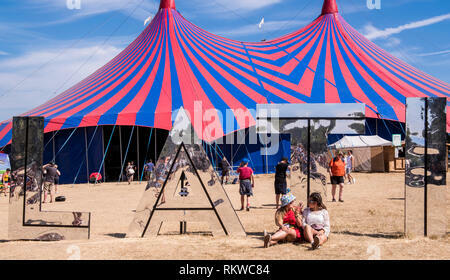 The letters LATI of the huge Latitude sign seen in front of the BBC Music Stage among festival goers at the Latitude Festival 2018. 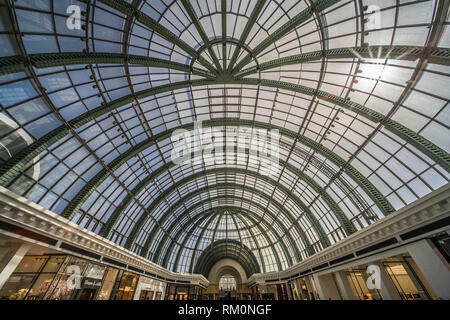 Brilliant architecture of the Mall of the Emirates in Dubai is on full display as the sun shines through one of its enormous steel framed canopies. 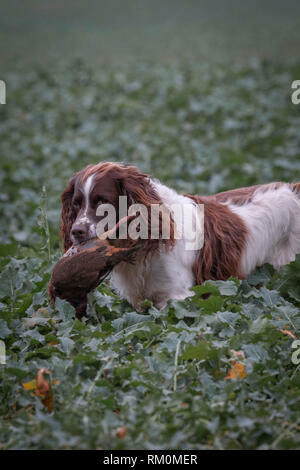 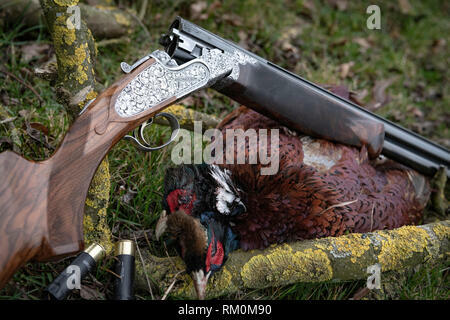 Traditional English game shooting in the autumn countryside with gun dogs. 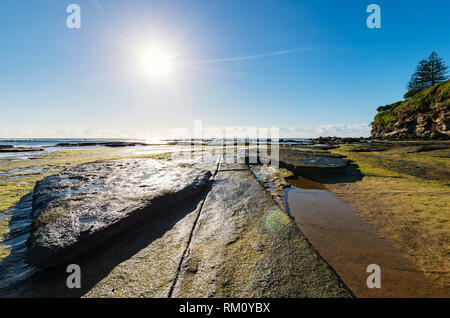 A young Bedouin boy carefully prepares a steaming hot meal and tea under the gaze of his mother at the base of a remote cave in Petra in Jordan. 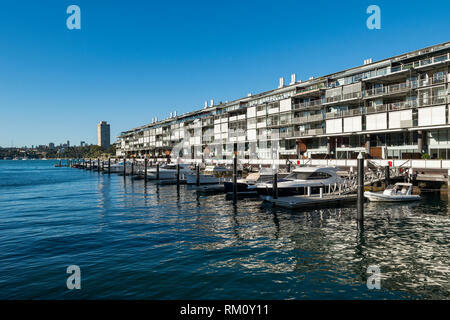 Canopied Arabian dhow makes its way down the blue waters of Souk Madinat Jumeirah and provides shade from the powerful desert sun in this lush oasis. 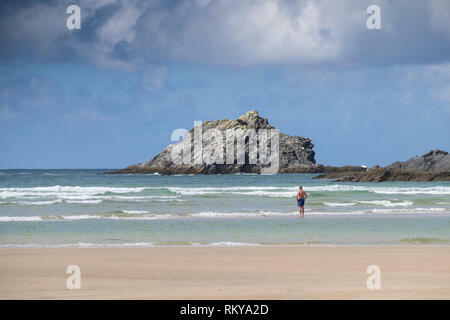 A holidaymaker standing in the sea at Crantock Beach looking out to The Goose uninhabited island off East Pentire Headland in Newquay in Cornwall. 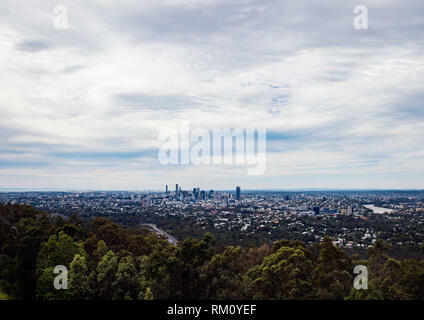 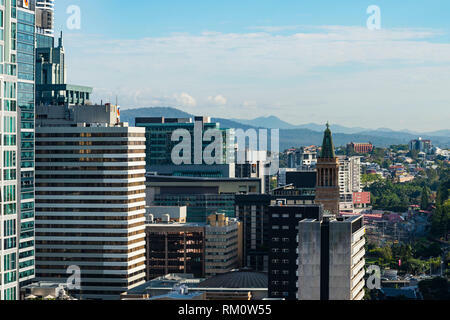 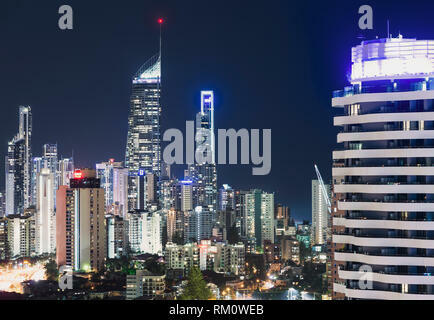 A view toward the Brisbane skyline. 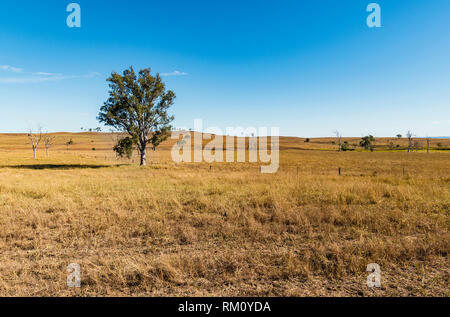 Lonely tree on a dry farm. 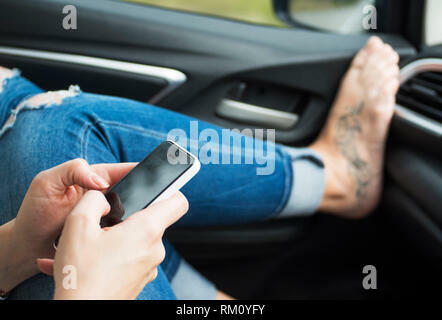 A girl using a phone to text in the car. 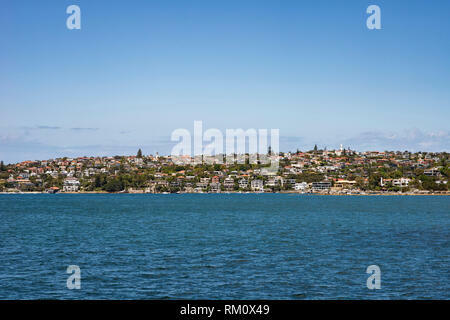 A view across Lake Wivenhoe. 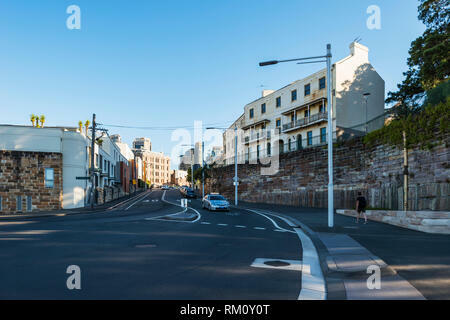 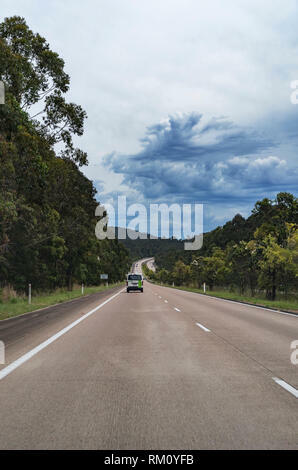 A view along an empty road outside Sydney. 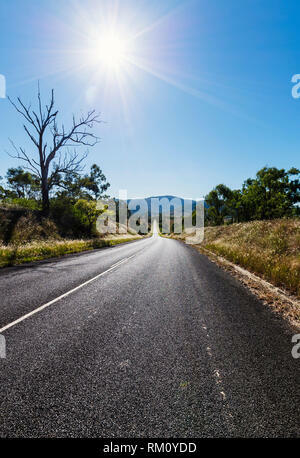 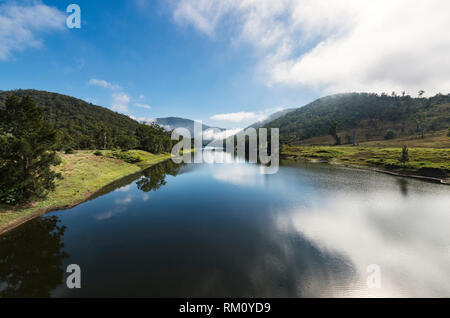 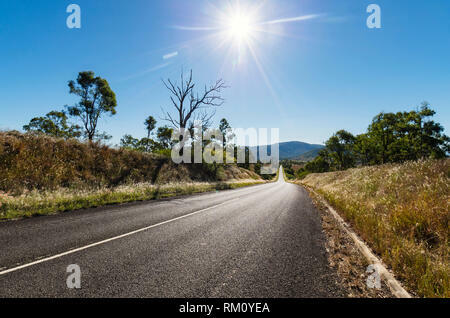 A view down an empty road outside Brisbane with a midday sun. 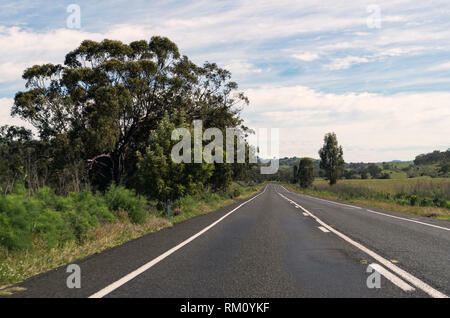 A view along a road outside Sydney. 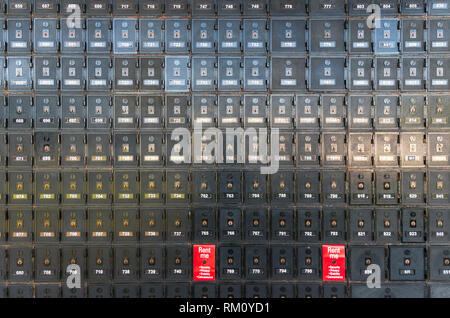 A post box with multiple secure slots. 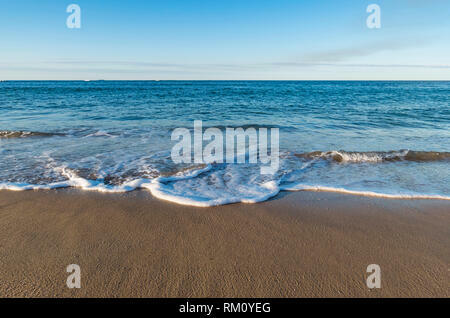 Moffat beach with evening golden light. 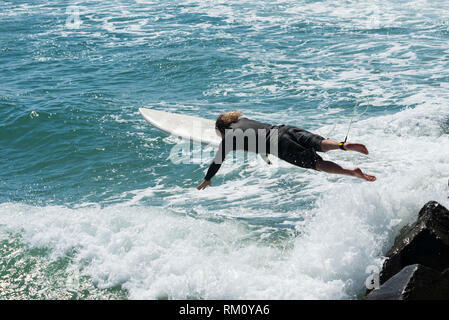 A man diving into the sea with a surfboard. 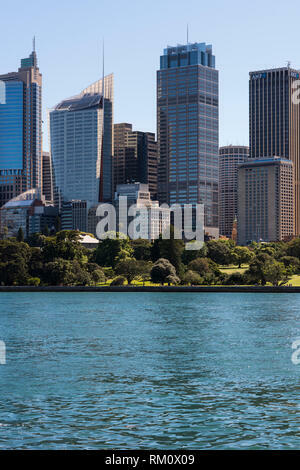 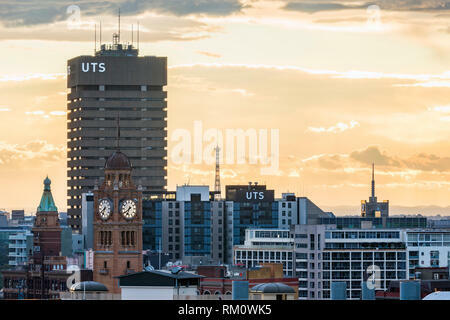 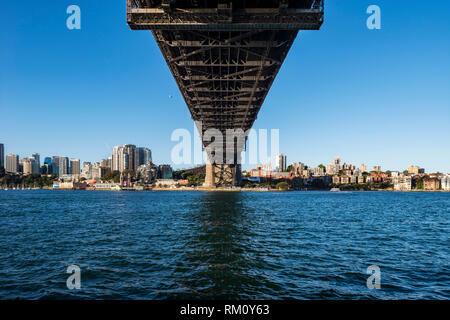 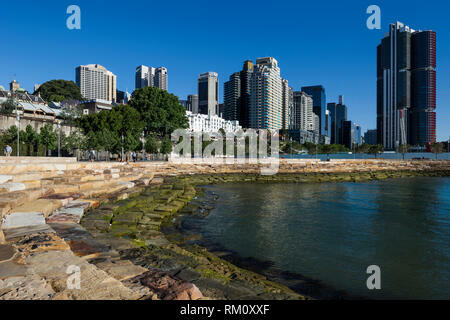 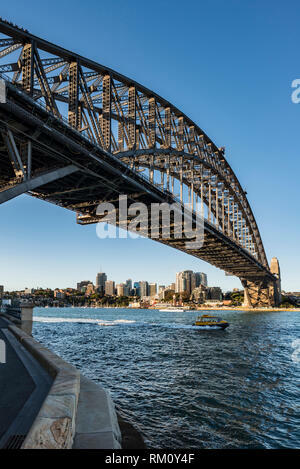 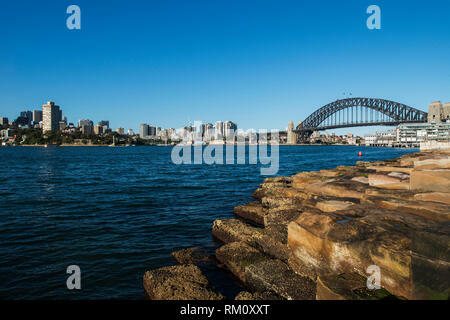 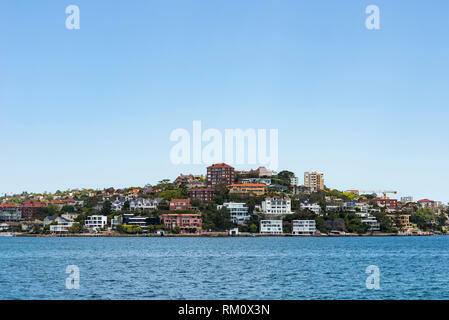 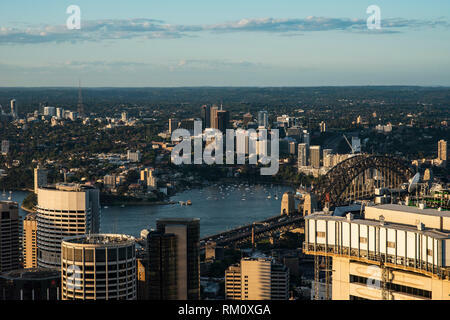 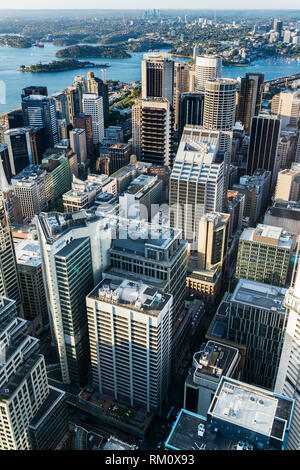 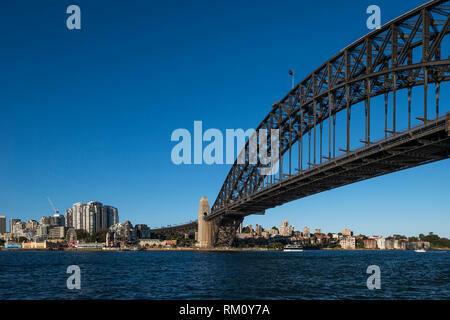 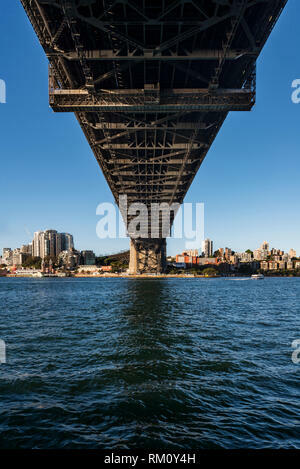 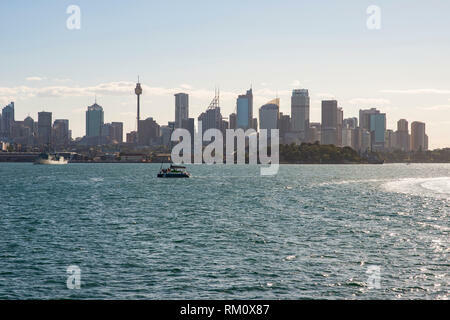 A view toward the Sydney skyline. 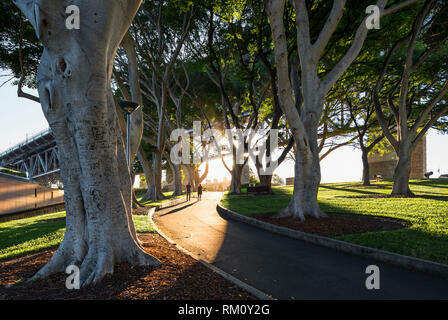 A couple walking down to the beach. 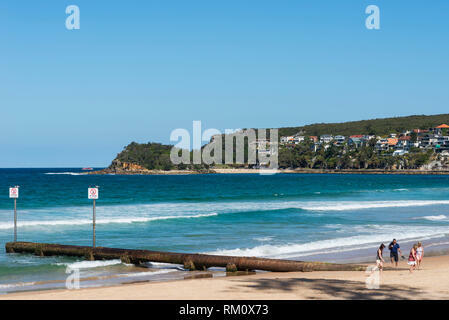 Two girls surfing in the shallows. 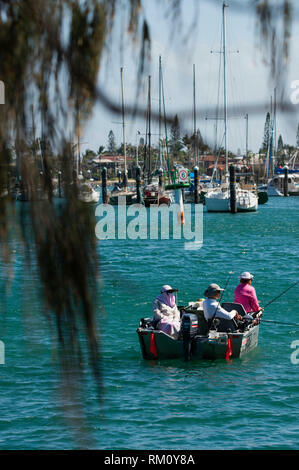 People fishing from a boat at Mooloolaba in Queensland. 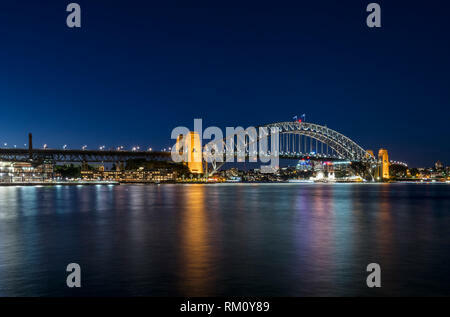 Sydney Harbour Bridge by night. 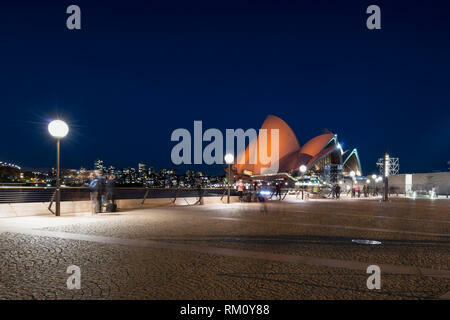 Sydney Opera house by night. 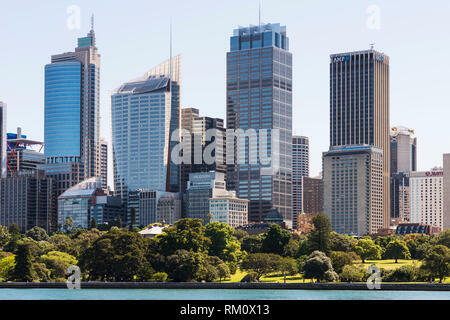 A view toward the Sydney North skyline. 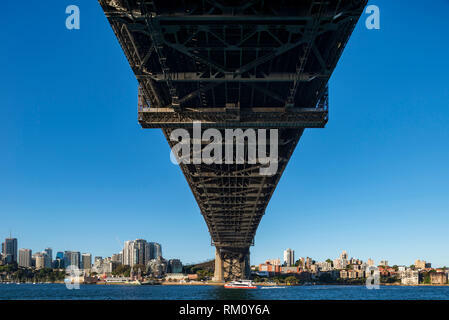 Sunset under the bridge in Sydney. 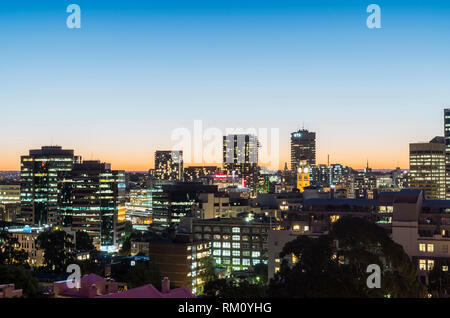 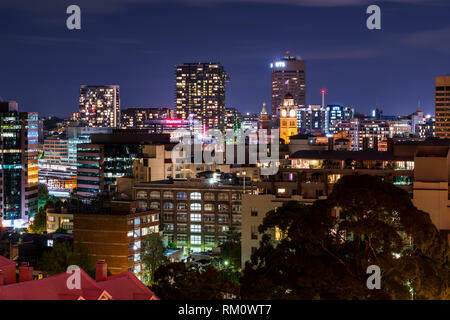 A view of the Sydney skyline at night. 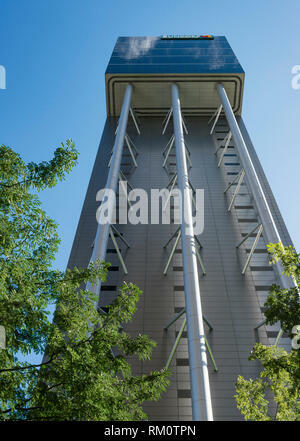 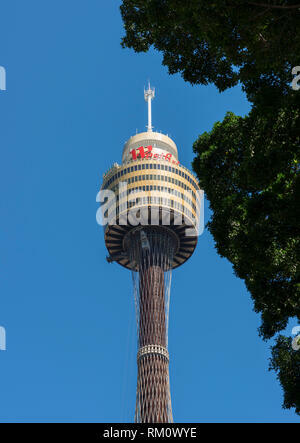 The Sydney tower against a blue sky. 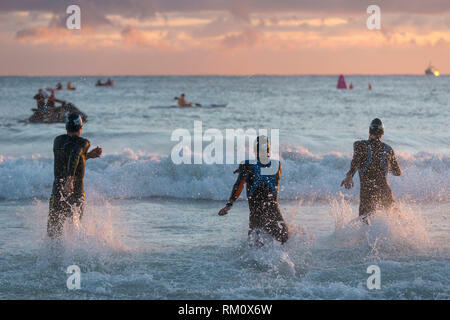 Early morning swimming competition at Mooloolaba in Queensland. 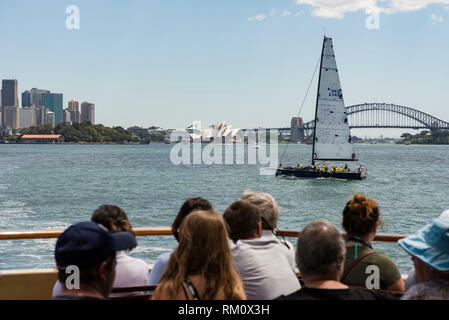 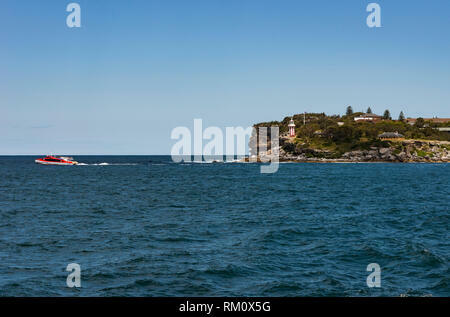 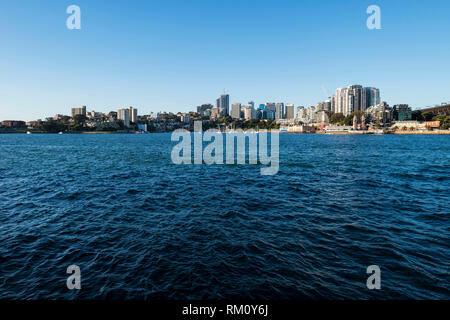 Ferry ride from Circular Quay to Manly in Sydney. 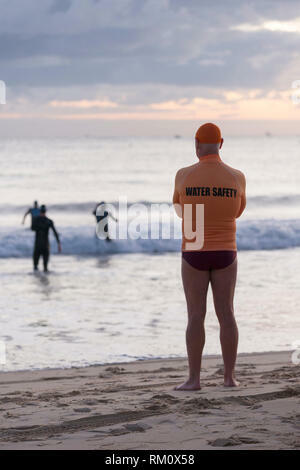 A lifeguard watching over swimmers. 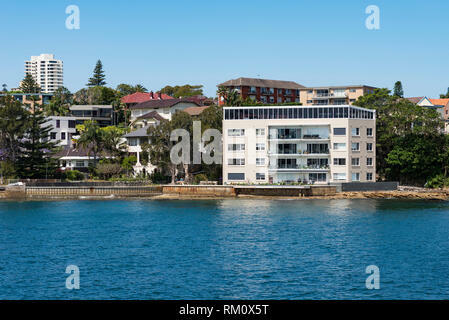 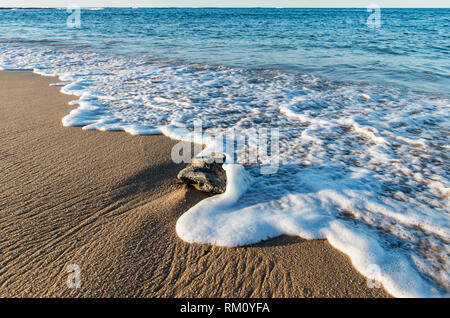 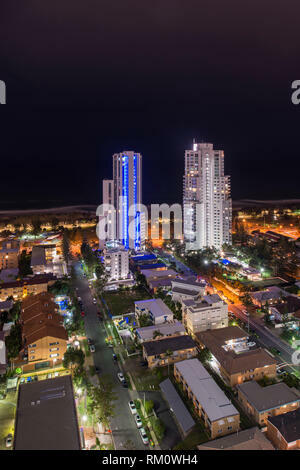 Man taking photo in Mooloolaba on Australia's Sunshine Coast. 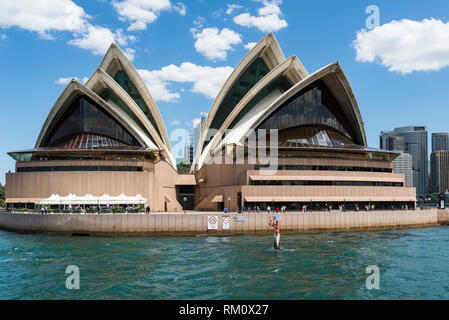 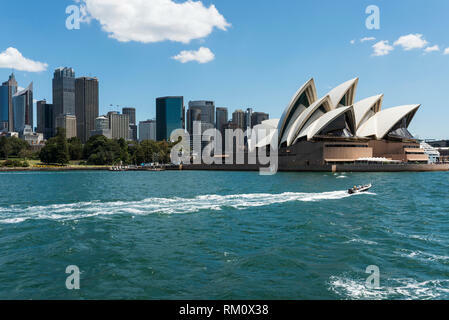 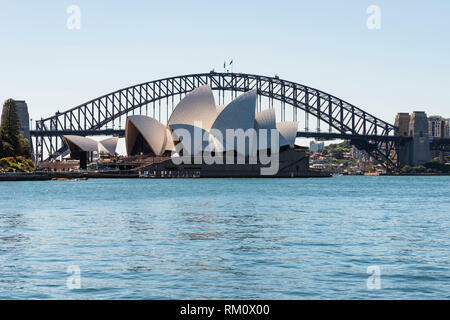 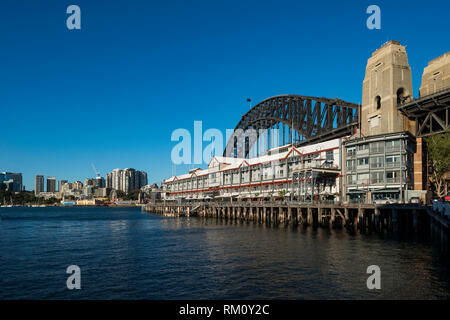 A view toward the Sydney opera house. 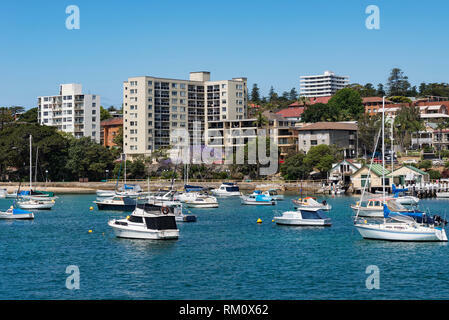 Sydney's hidden gem at Manly. 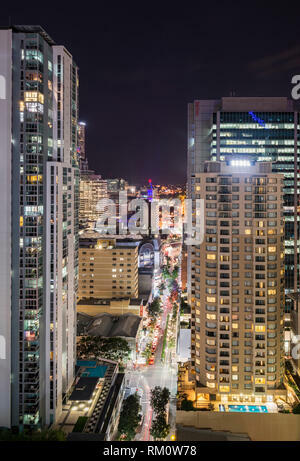 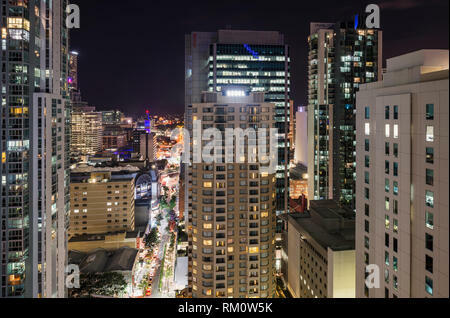 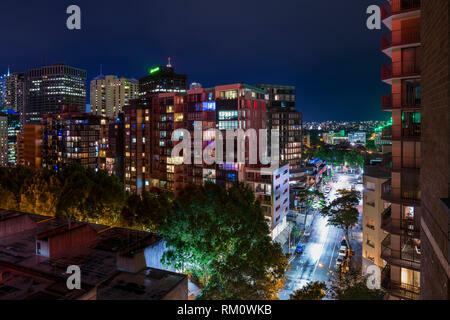 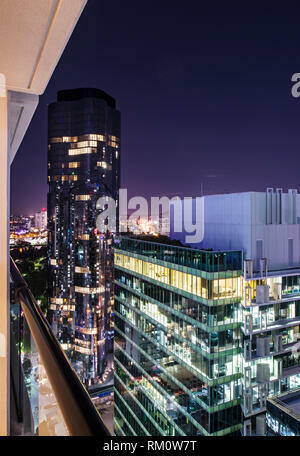 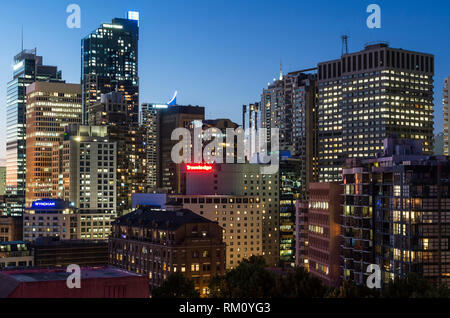 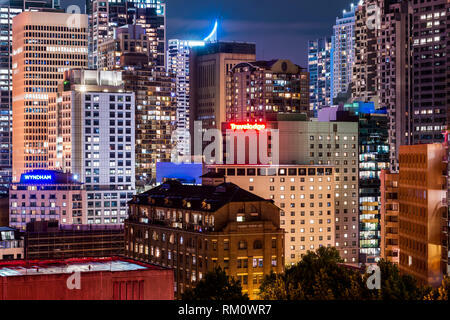 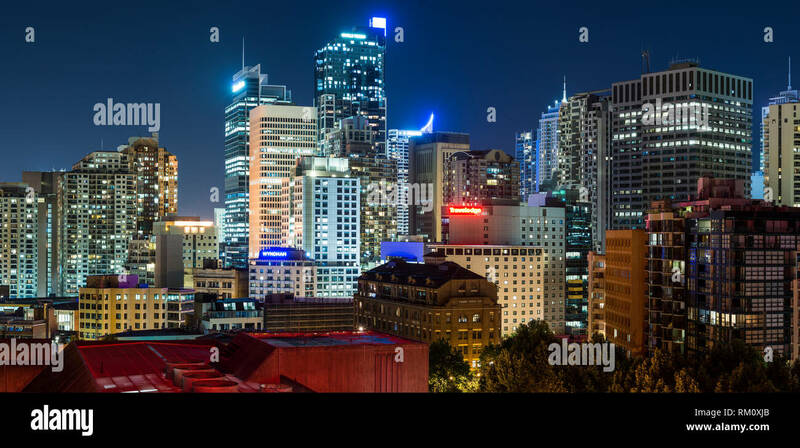 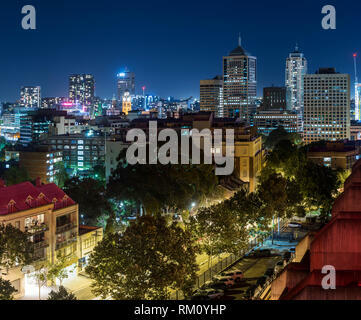 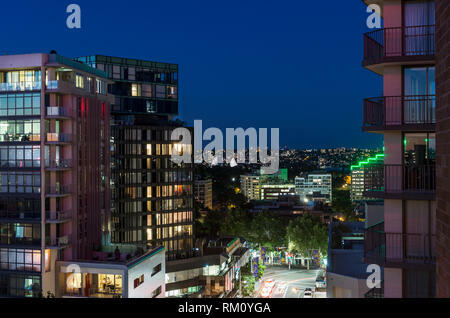 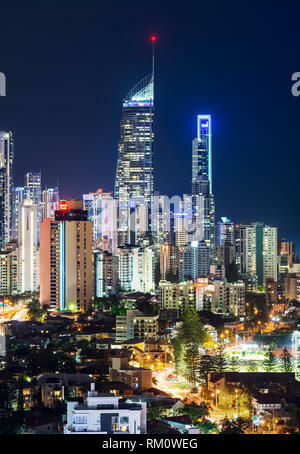 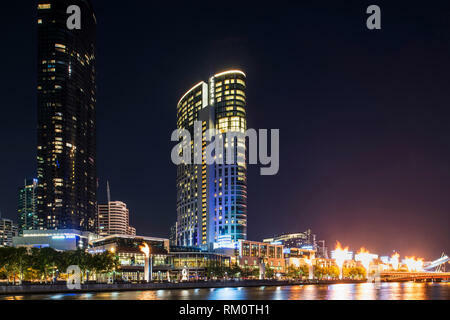 A cityscape of Brisbane at night. 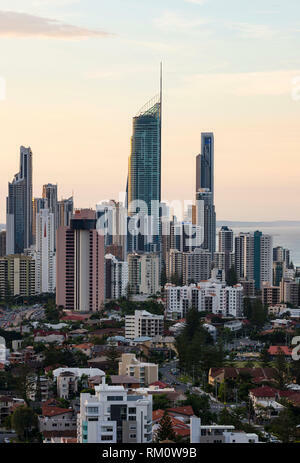 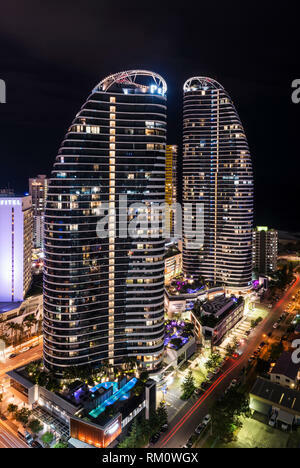 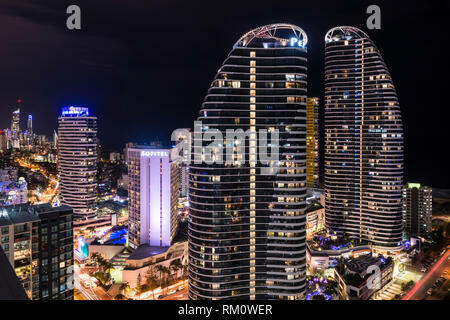 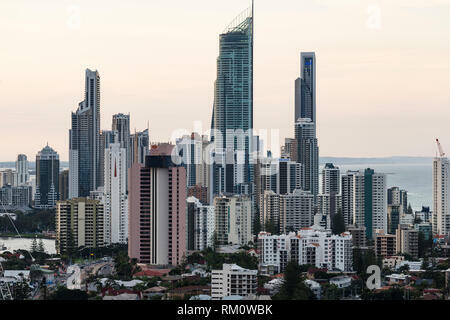 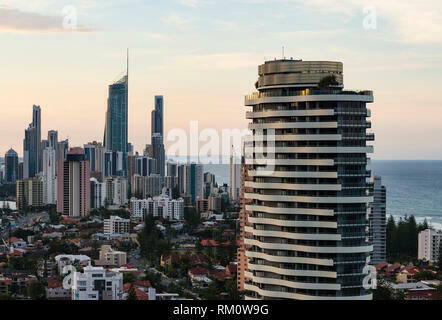 Surfers Paradise skyline at sunset in Australia's Gold Coast. 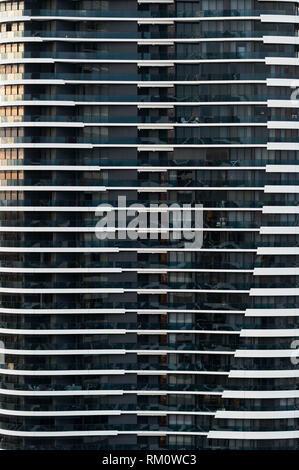 Apartment building in Gold Coast. 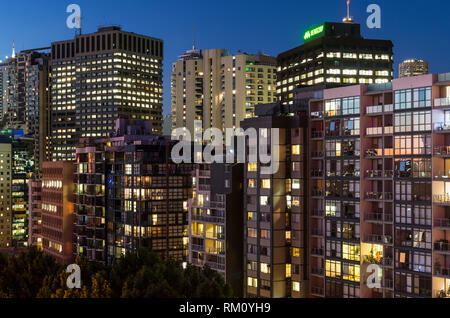 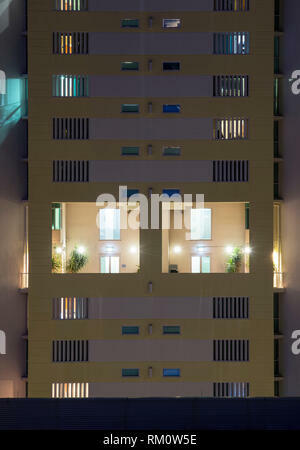 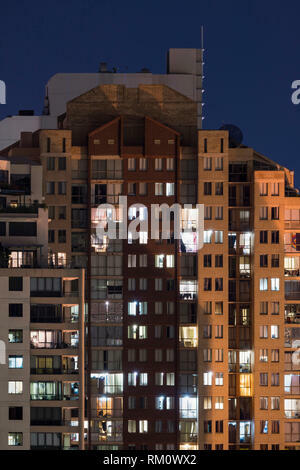 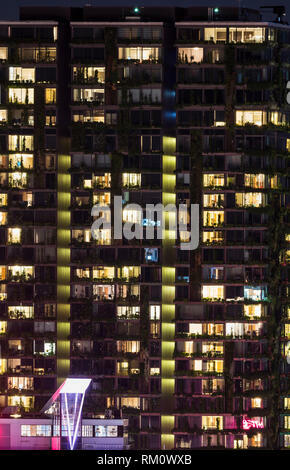 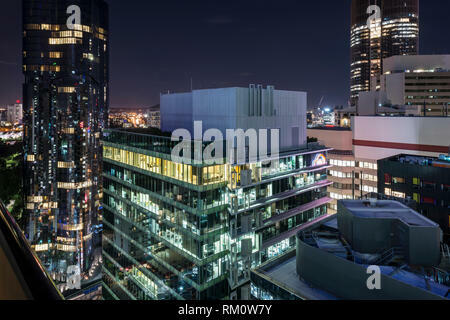 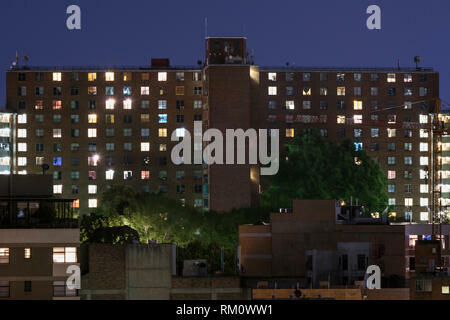 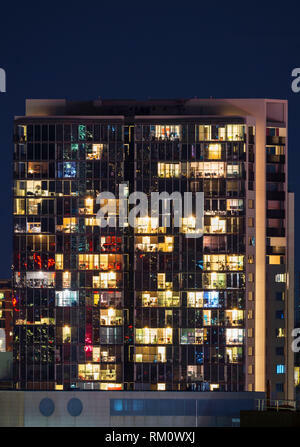 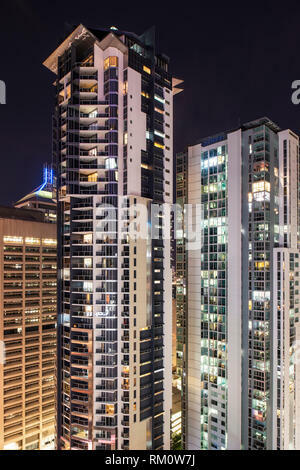 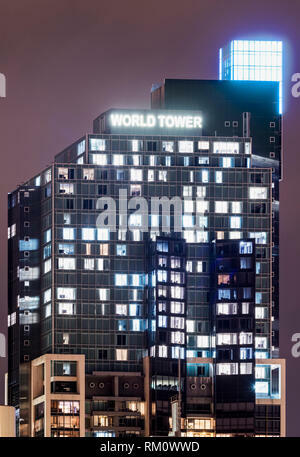 View of a building at night in Brisbane. 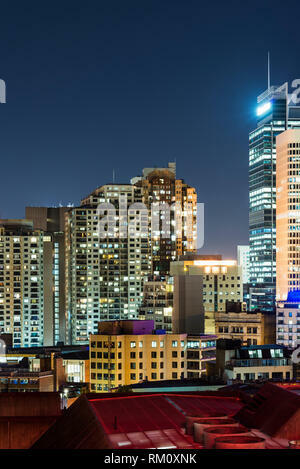 Melbourne night architecture and city landscape. 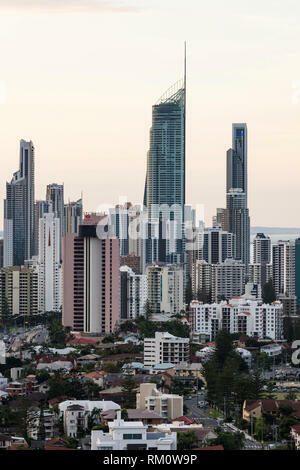 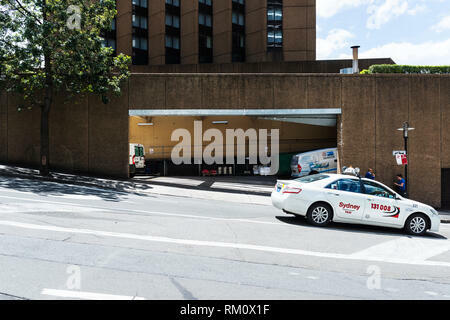 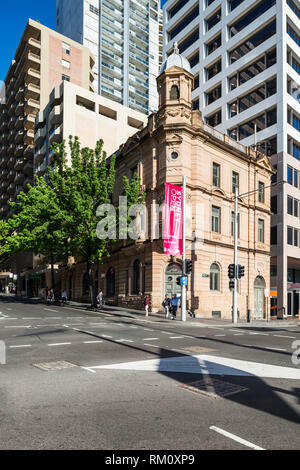 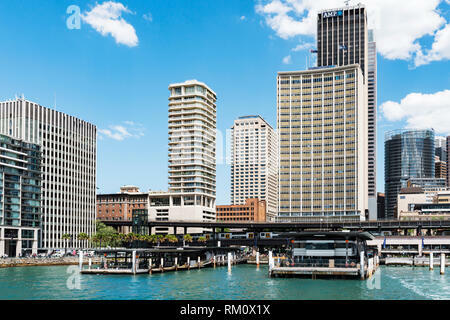 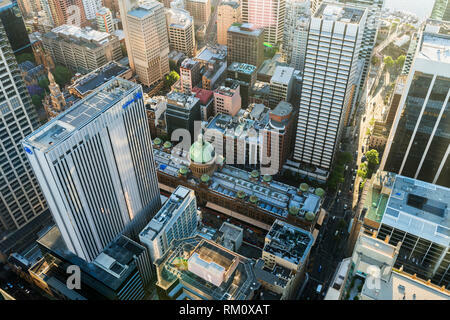 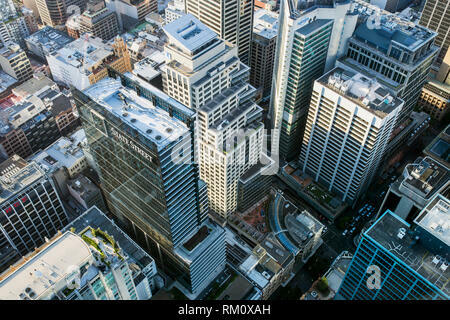 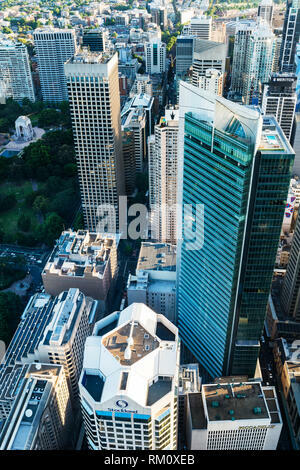 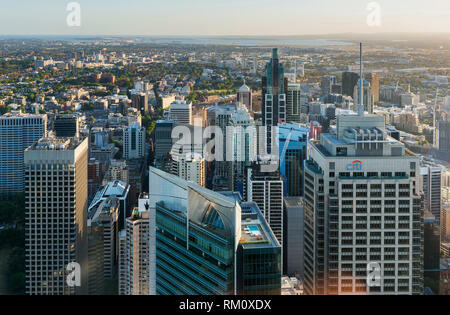 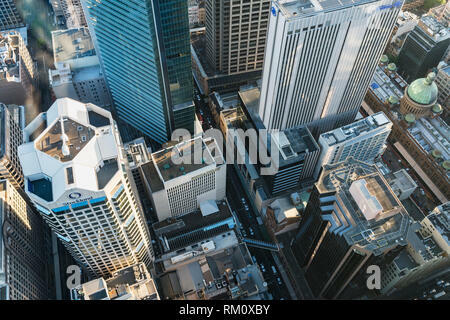 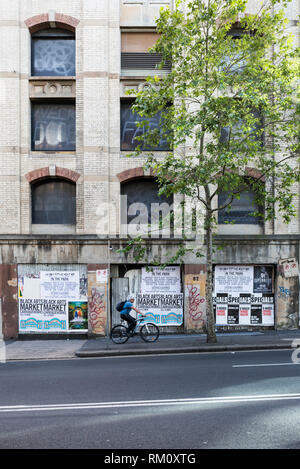 Brisbane city architecture and surroundings.